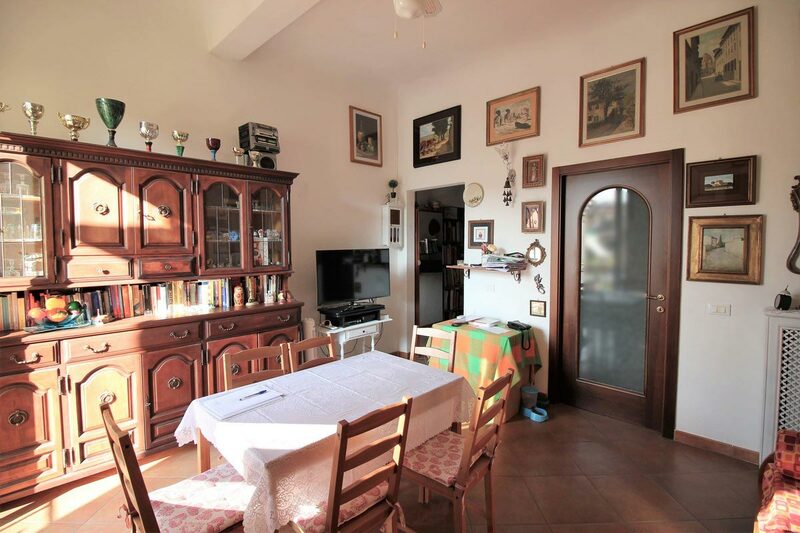 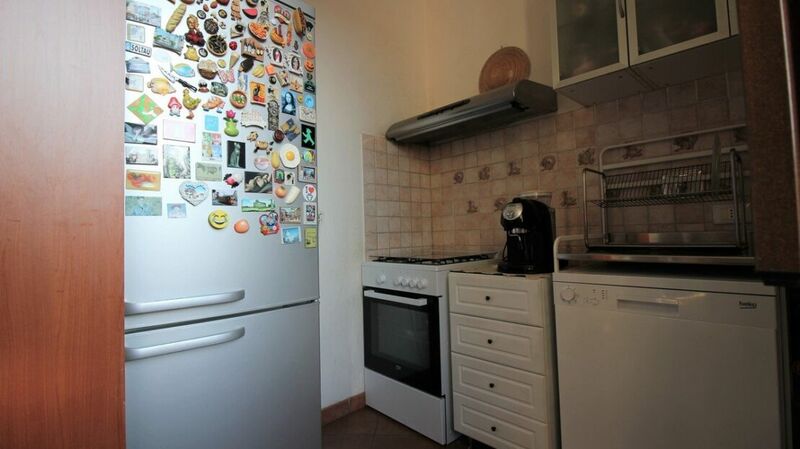 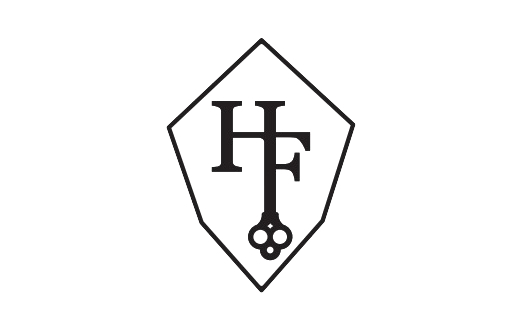 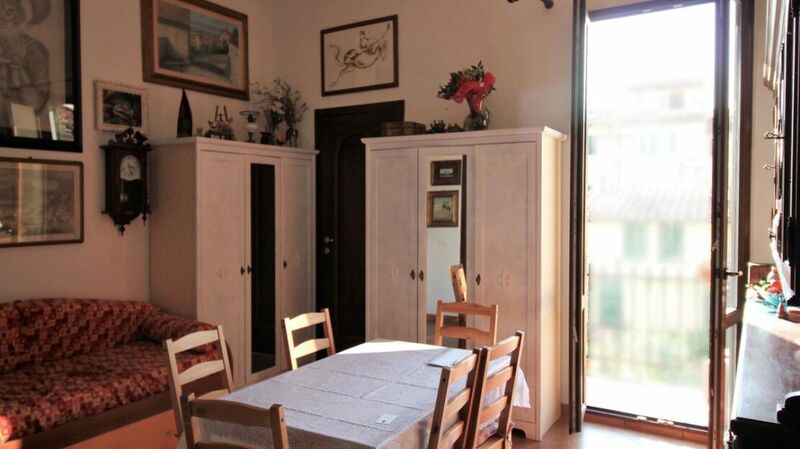 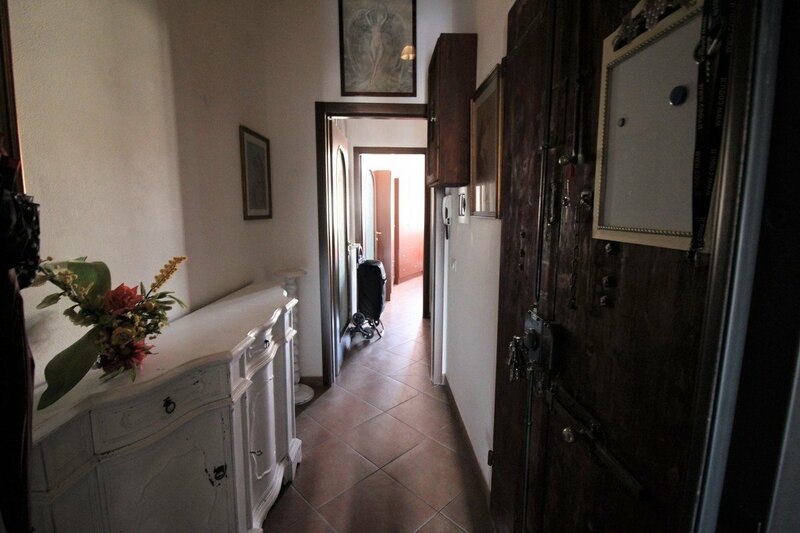 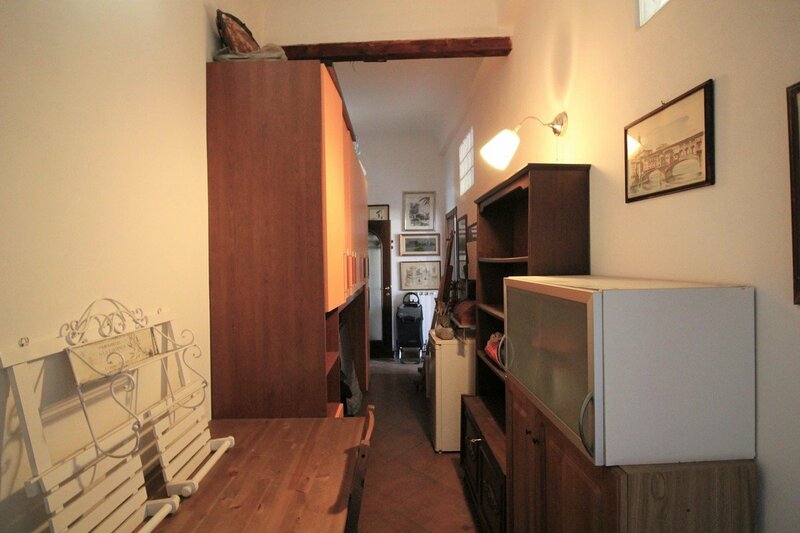 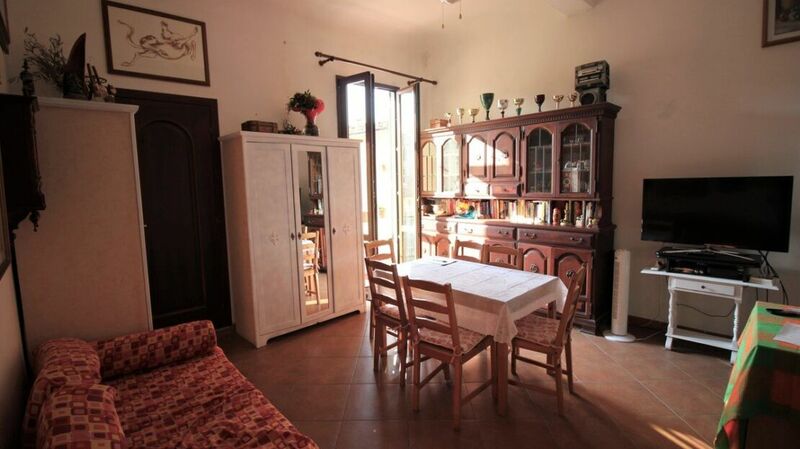 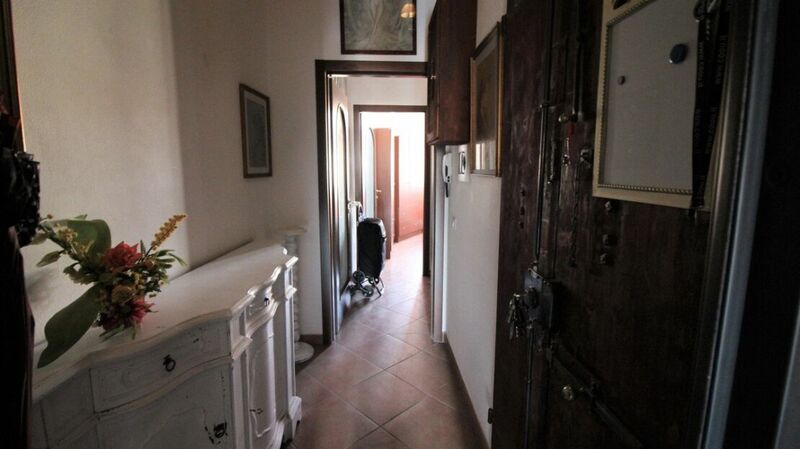 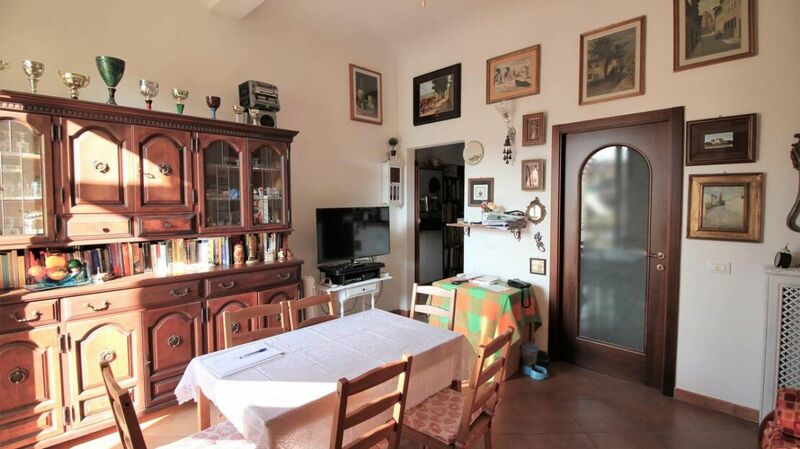 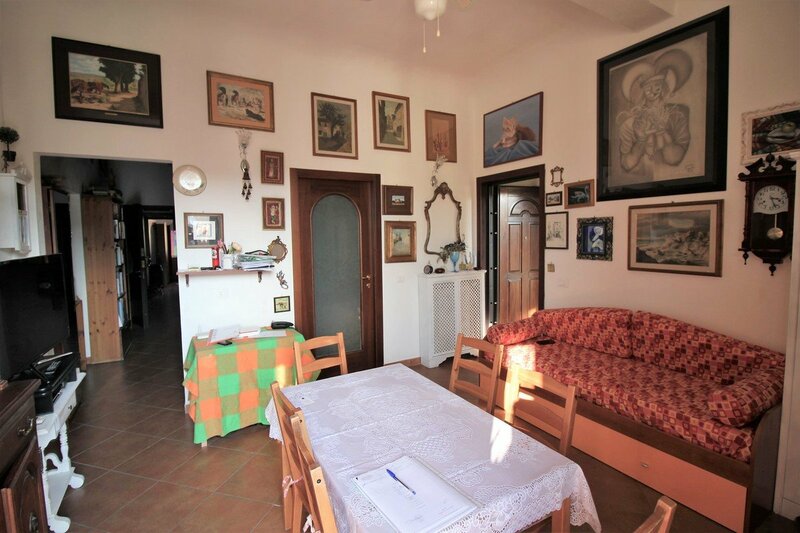 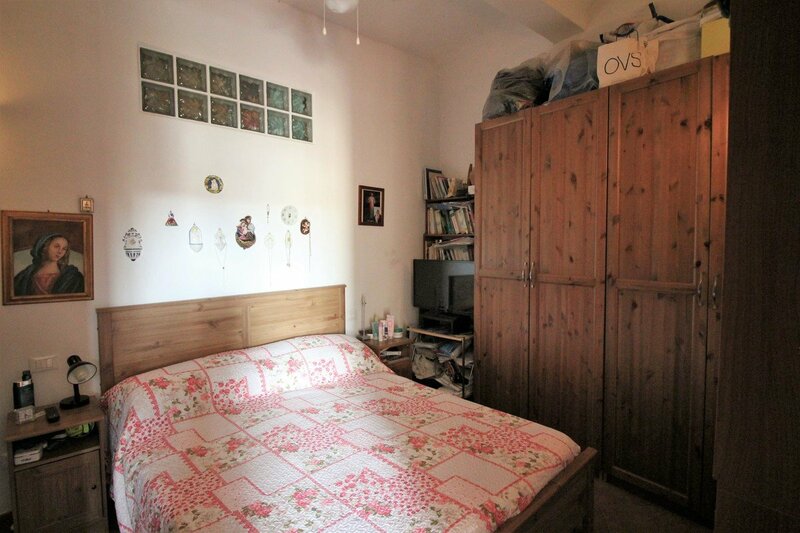 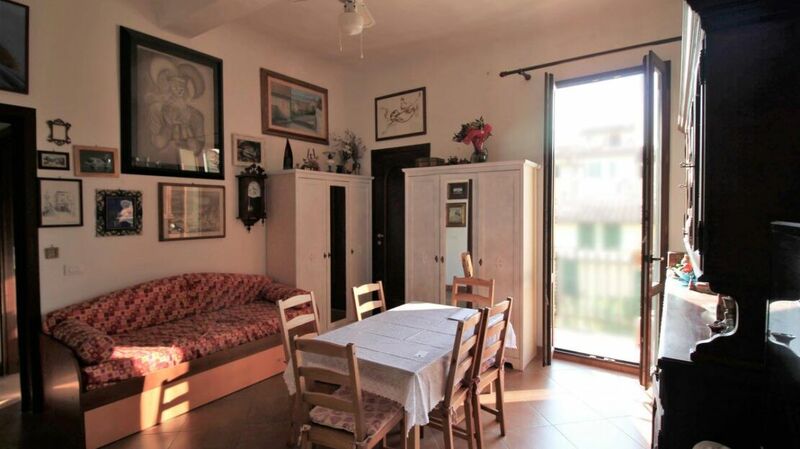 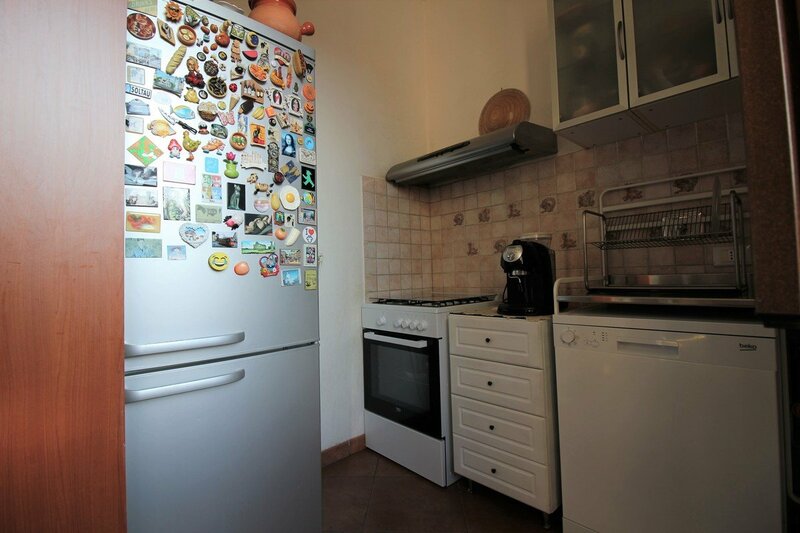 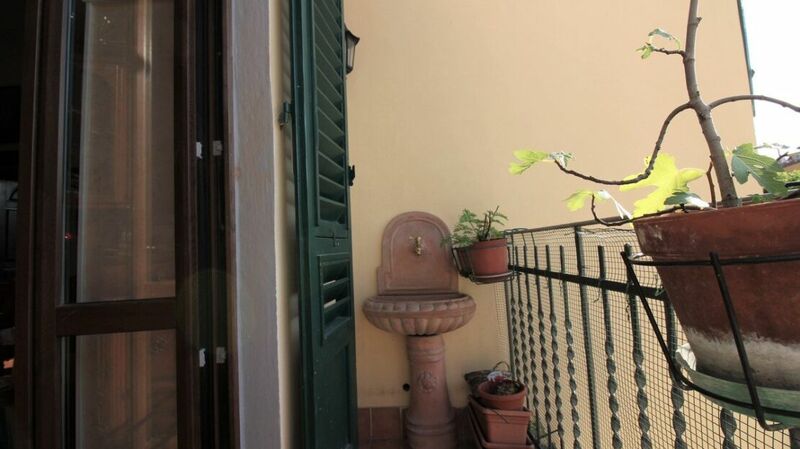 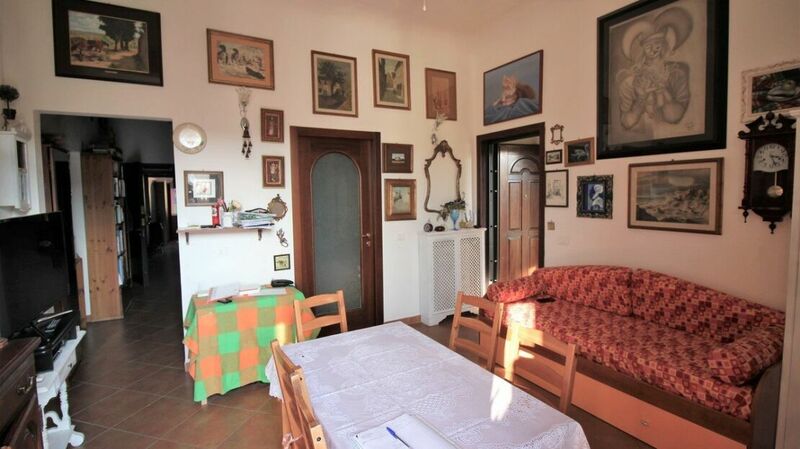 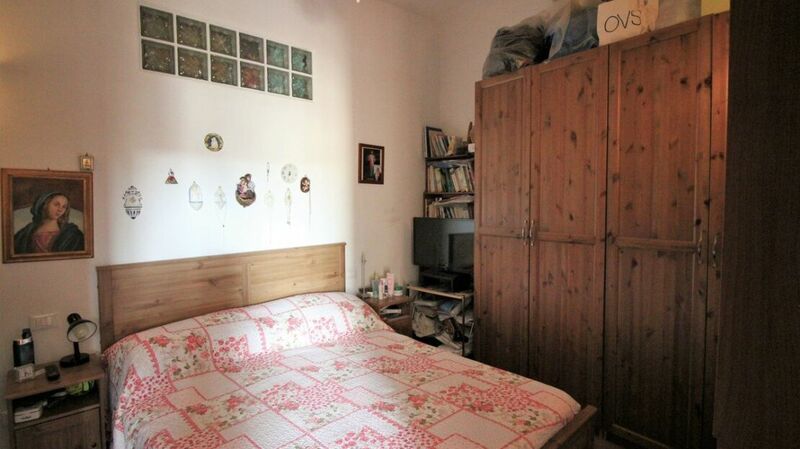 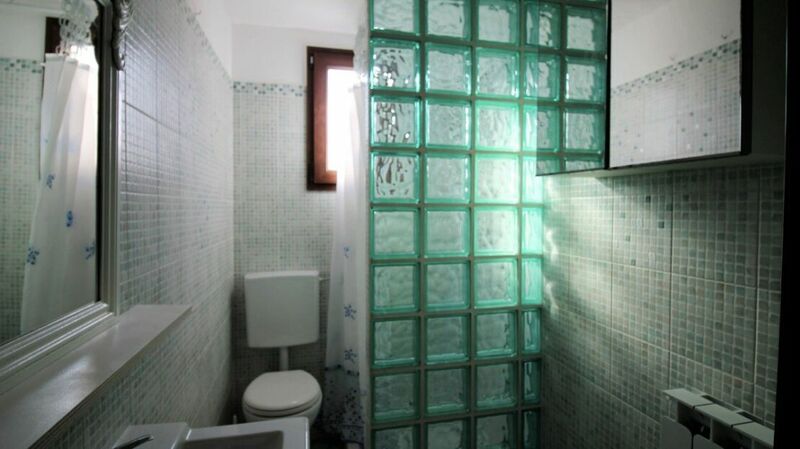 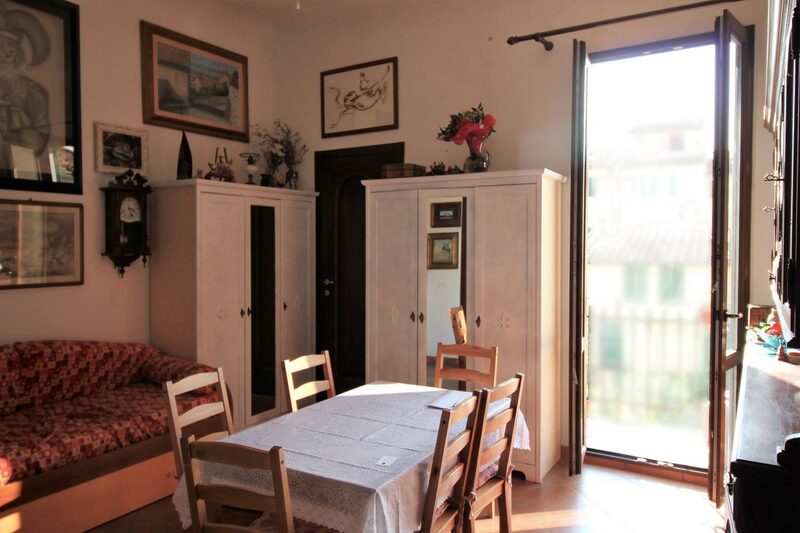 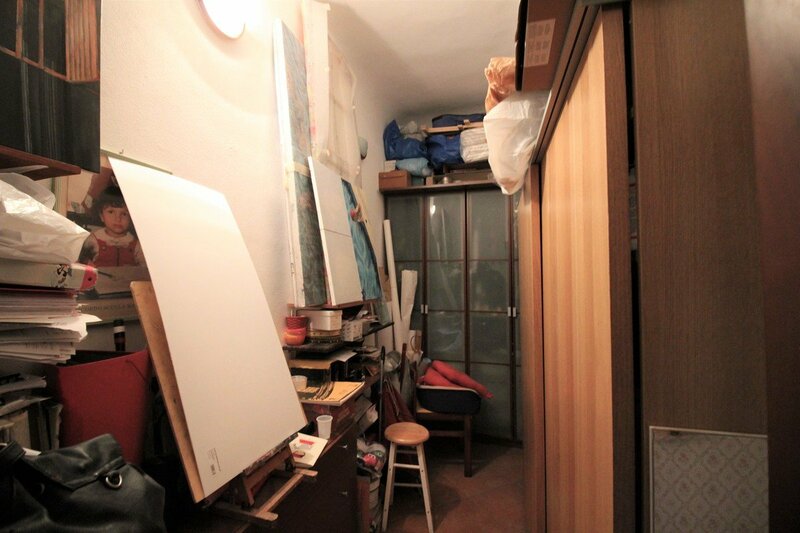 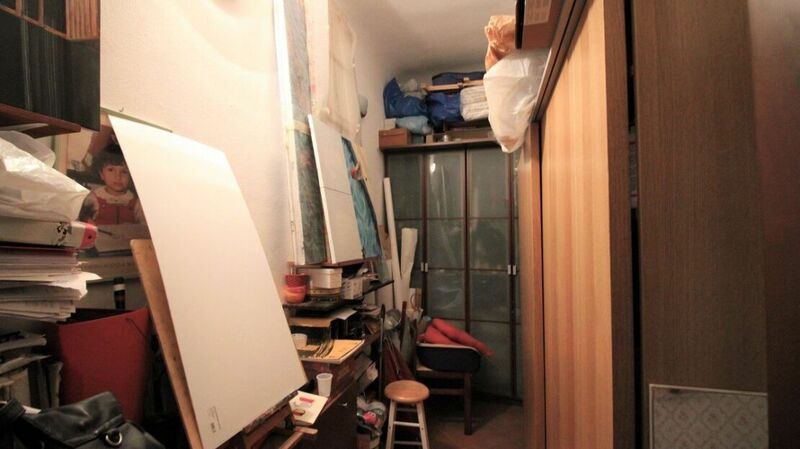 Homes in Florence Real Estate offers an interesting house for sale near San Lorenzo. 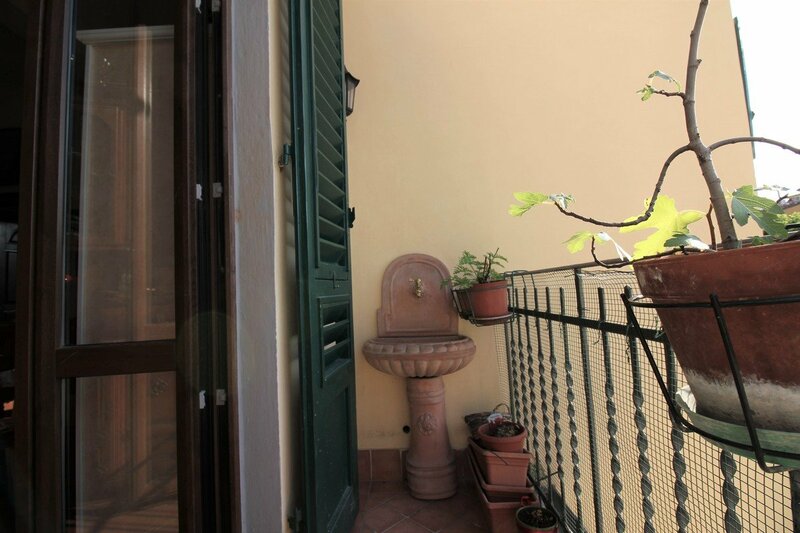 The apartment is located in a silent district, a stone’s throw from the Central Market, on the second floor of a historic building of the eighteenth century with reconstructed works condominiums. 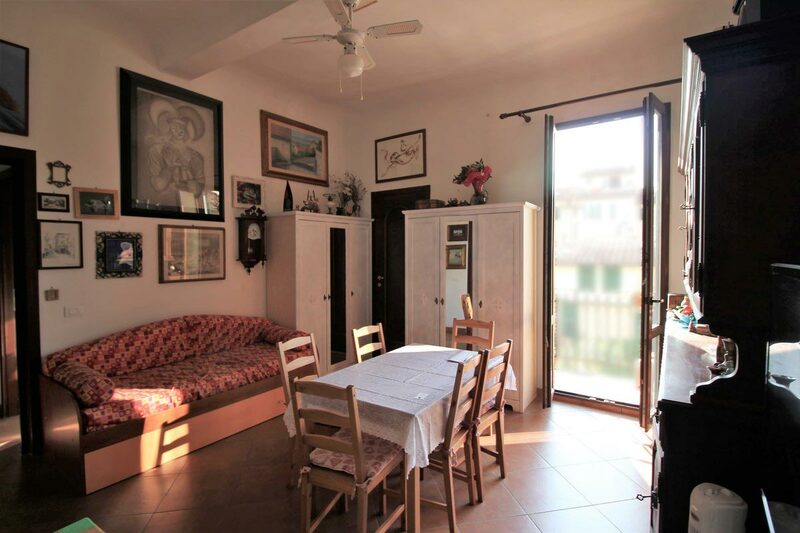 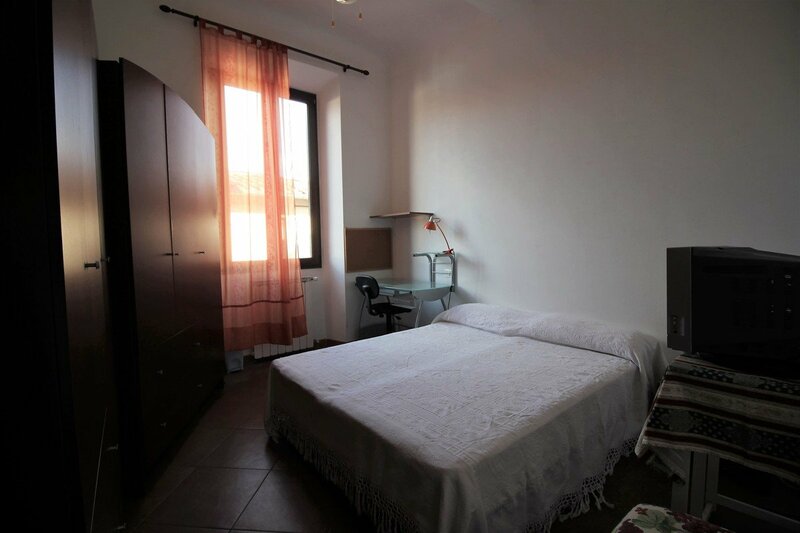 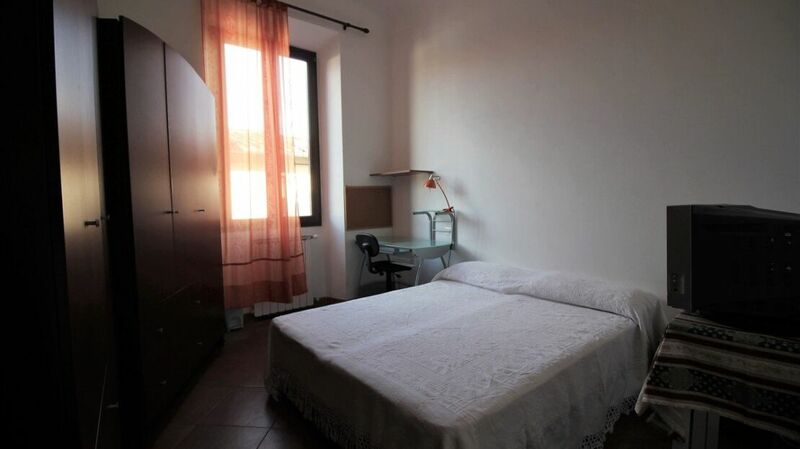 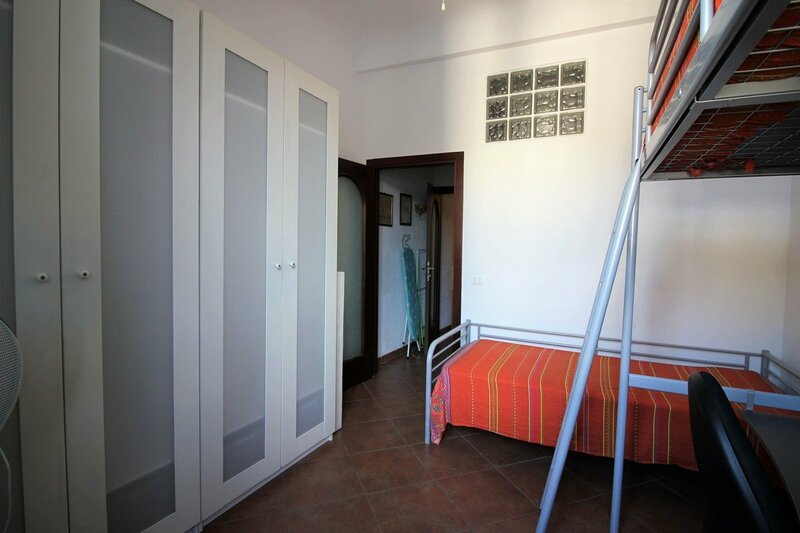 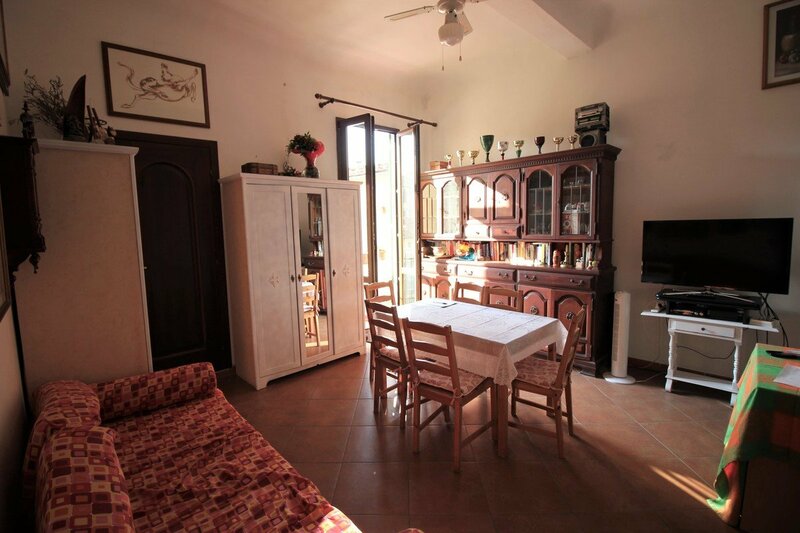 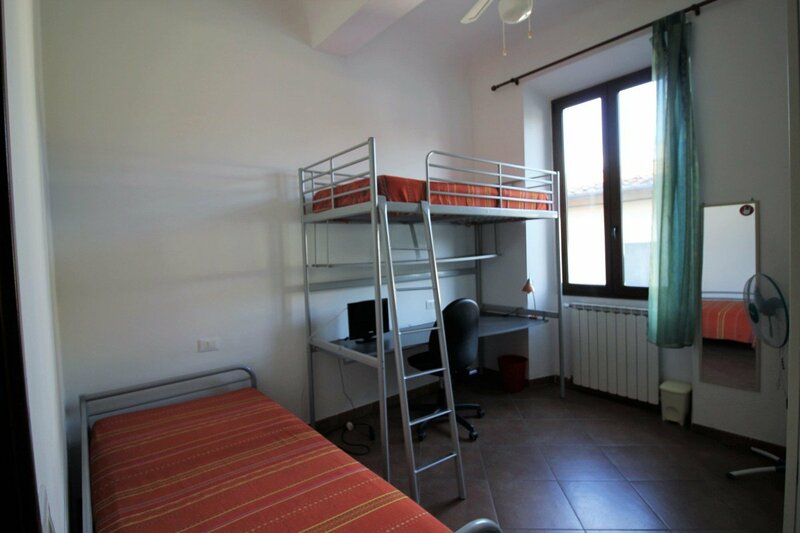 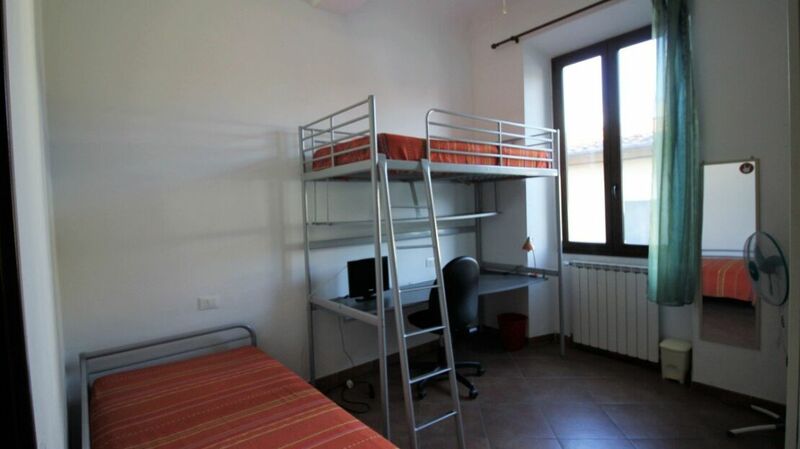 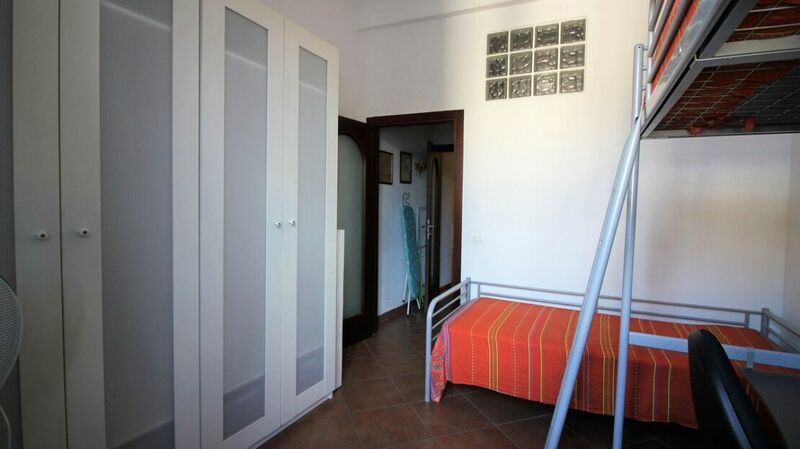 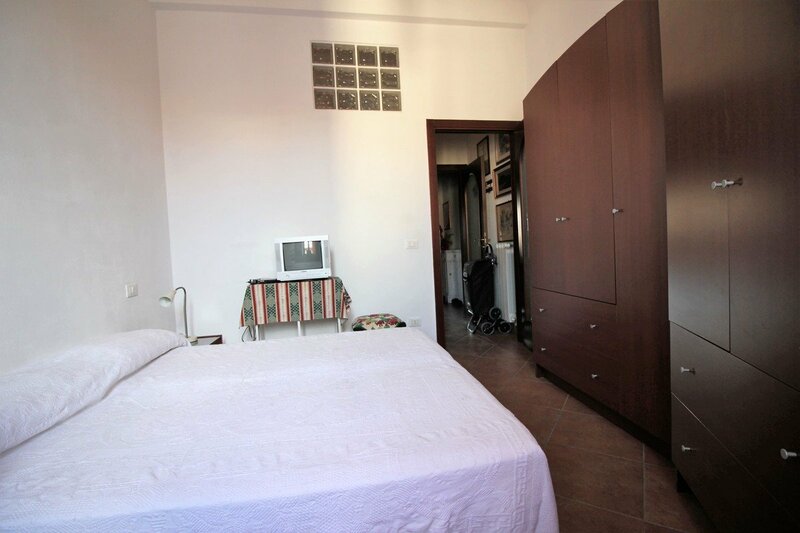 It is a large 5 rooms, very bright, composed of: three double bedrooms, kitchen, living room with direct access to the balcony and pleasant views of the greenery, closet and two bathrooms with windows. 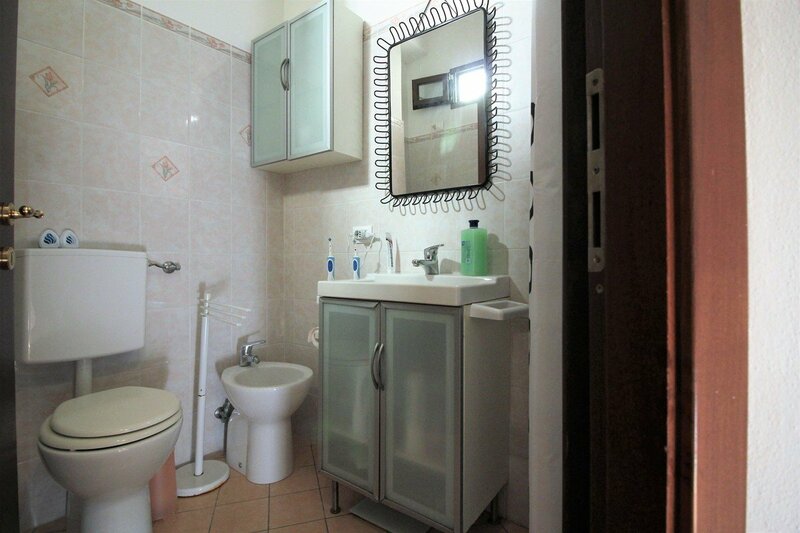 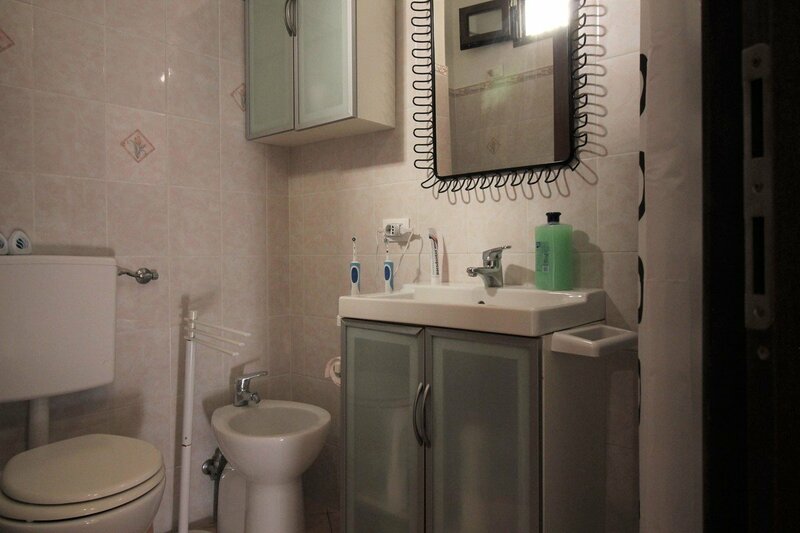 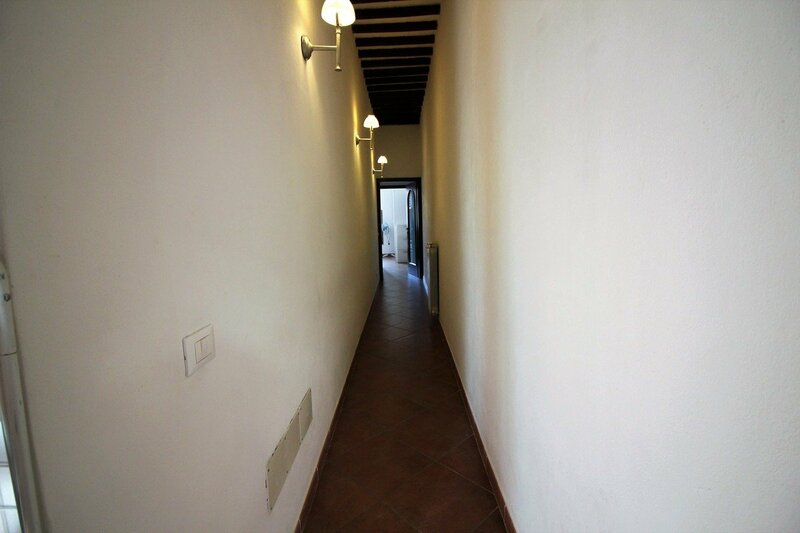 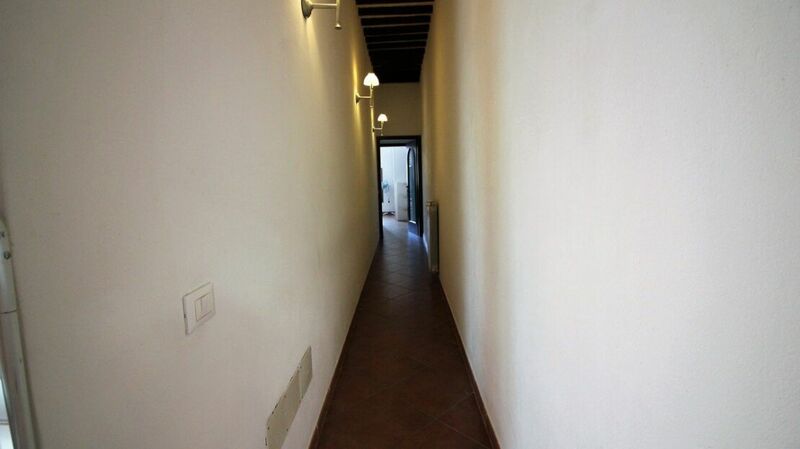 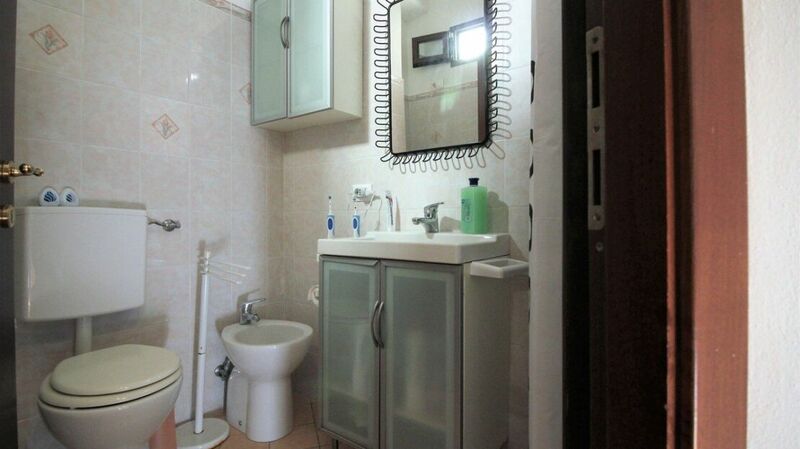 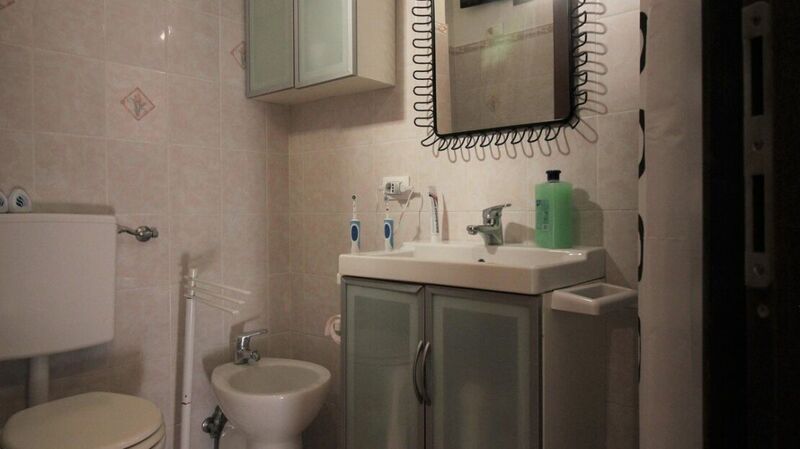 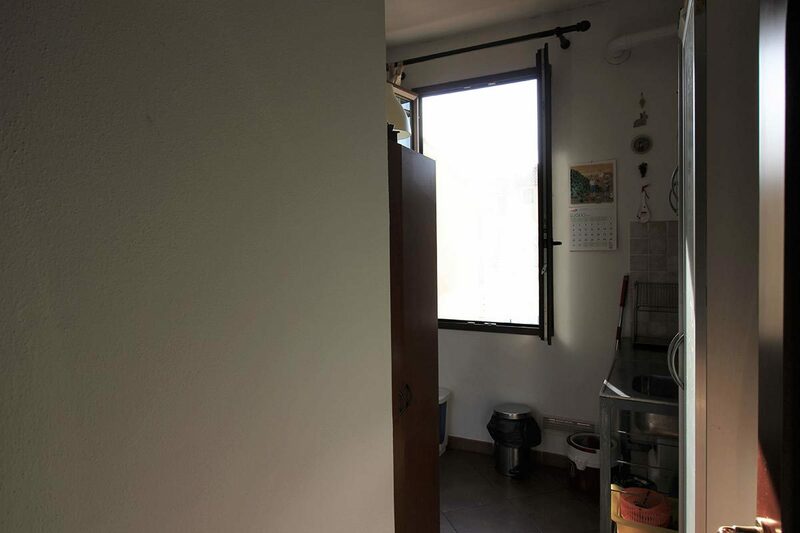 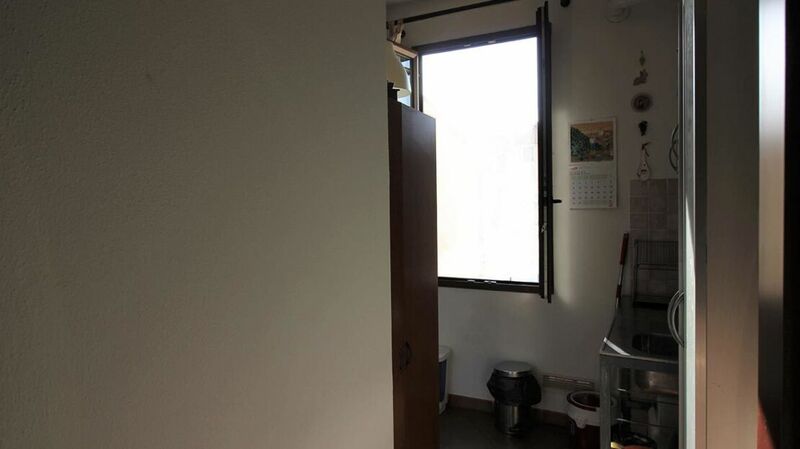 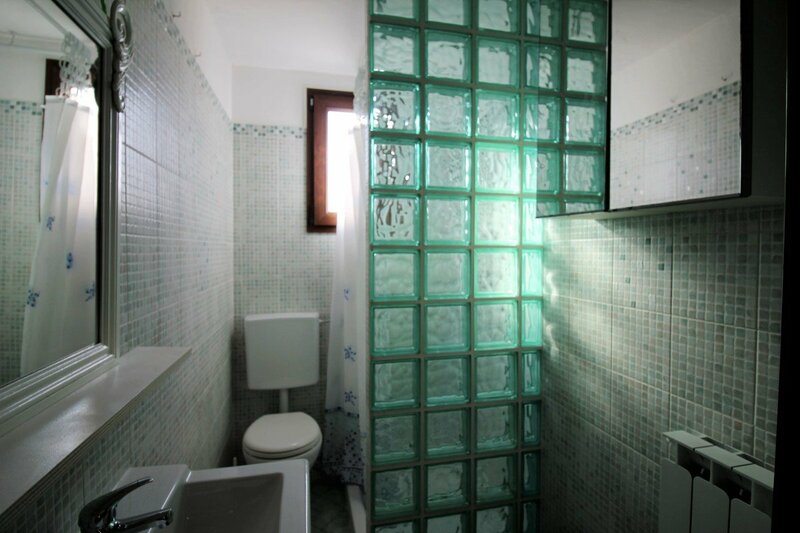 The house has been completely renovated 10 years ago, and is excellent both as a residence and as a real estate investment also given the possibility of dividing it into two separate housing units. 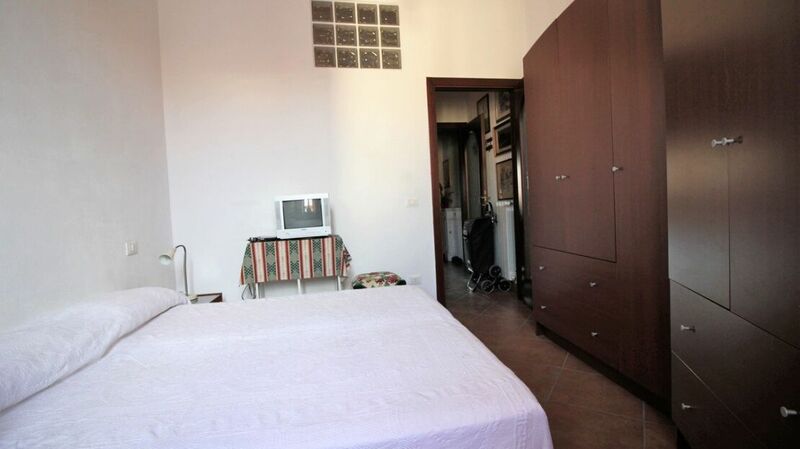 Independent heating, air conditioning, security door, negligible condominium fees. 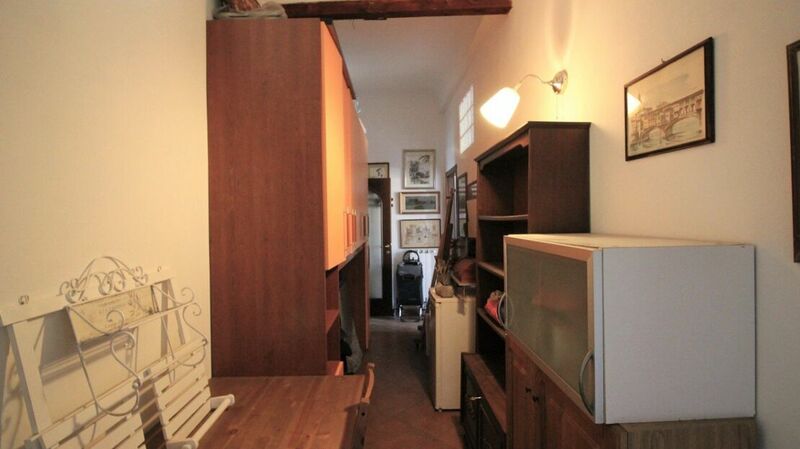 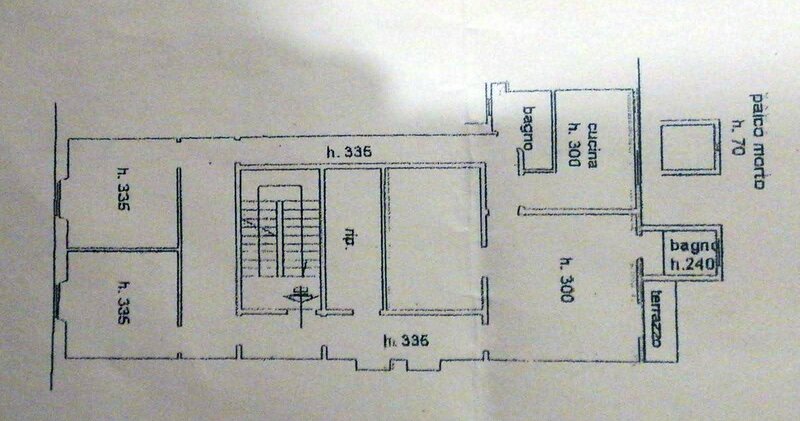 Requested price: 440,000 euros negotiable.